Turtle Garage will be displaying eight motorcycles at the 35th annual Lime Rock Park Historic Festival on Sunday, September 3rd. The Historic Festival is a four-day event dedicated to vintage racing and collector cars. The show on Sunday takes place on the storied racetrack at Lime Rock Park in Lakeville, Connecticut. You can get more information and pre-purchase tickets here. A lifelong motoring enthusiast, Richter explains thatt, “I don’t always go for the most powerful or expensive vehicle. I like cars and motorcycles with interesting stories—about their design, production, ownership, or place in history.” Among his Turtle Garage stable to be spotlighted at Sunday in the Park will be his 1937 BMW R6, 1938 BMW R71, 1938 BMW R51, 1969 BMW R50, 1962 BMW R60/2, 1966 BMW R69S, 1990 BMW K1 and 2005 MV Agusta F4. 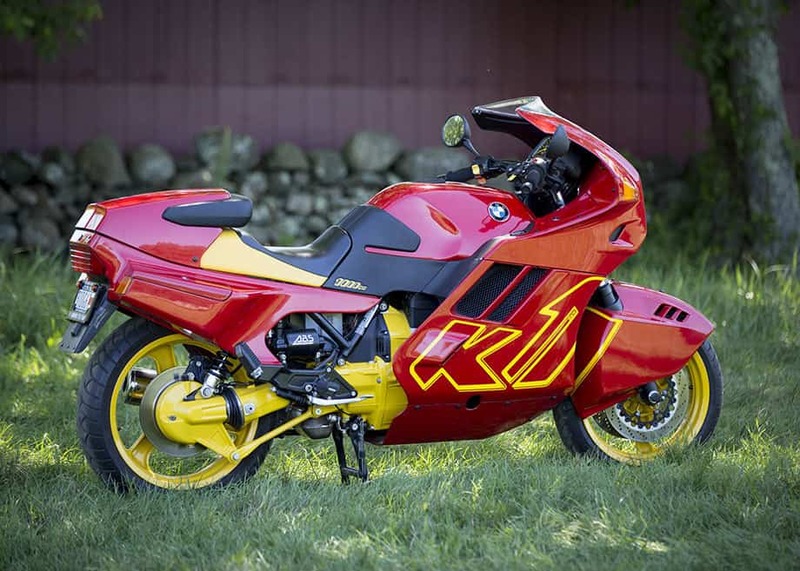 “The Sunday in the Park Concours d’Elegance is a premier event and I am honored to participate and display some of the rare vintage BMW motorcycles from the Turtle Garage Collection,” remarked Richter. A contributor to Sports Car Market Magazine, Richter also chronicles his motorcycle and car collection and relevant travels on his blog, www.turtlegarage.com. He is President and co-founder of New York City-based Hollow Brook Wealth Management, LLC, www.hollowbrookllc.com, and on the Board of the Malcolm Pray Family Foundation. Geared to touring and sidecar users, Richter’s 1937 BMW R6 is one of only 1,850 built during the nine-month production run of the Company’s first 600cc motorcycle. An extensive restoration revealed traces of eagle symbols, indicating possible military service during WWII. 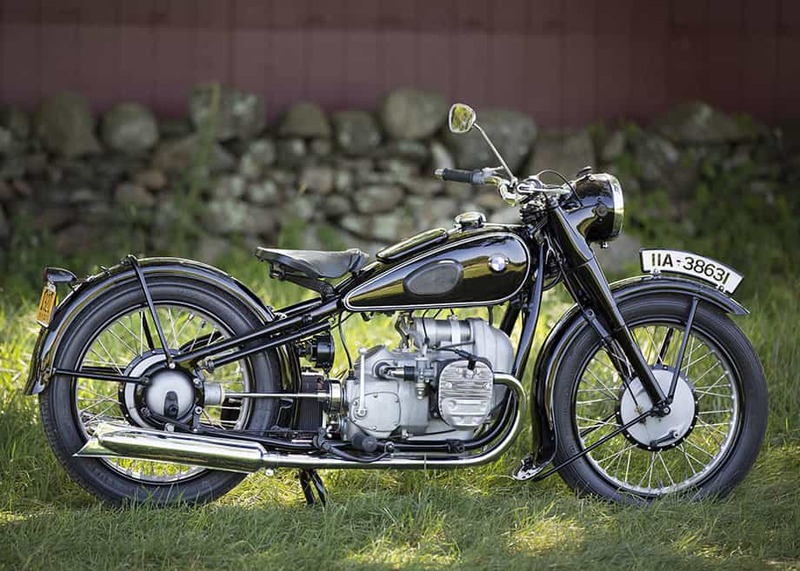 The 1938 BMW R51 is a totally original bike with known history from new. Richter is the third owner, buying it from the second owner of over 50 years. The bike remains cosmetically original and is fully functional, having undergone a huge mechanical sorting. 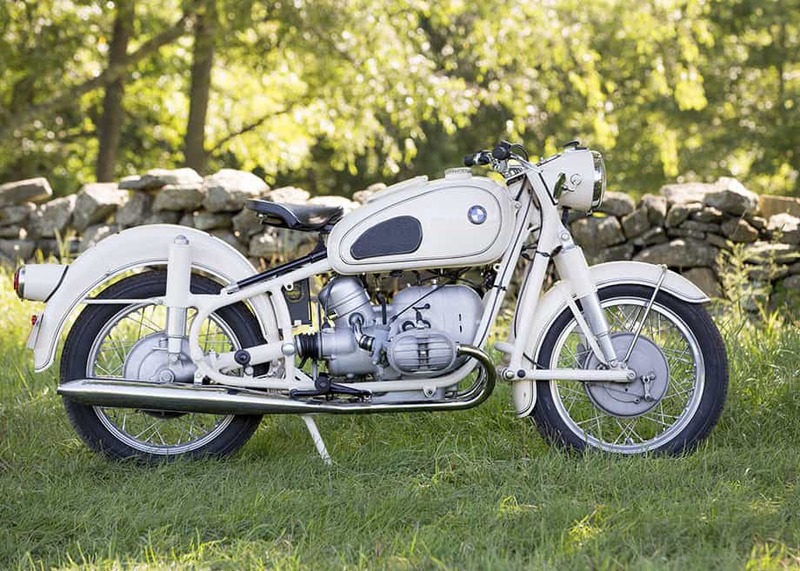 Richter’s correct and authentically restored 1962 BMW R60/2 dons its original livery of rare Dover White. Powered by a 600cc boxer engine that produces 30hp, the R60/2 has an innovative Earles front fork design that utilizes a triangular geometry, providing a smooth and stable ride favored by the sidecar crowd. A total of 16,870 R60/2s were built over its 1962-1969 production run. The 1966 BMW R69S was the high-performance BMW of the 1960s, and Richter’s example is equipped with a rare 9.5 gallon Ernst Hoske fuel tank. The Sunday in the Park Concours d’Elegance showcases approximately 200 rare and unique cars from the Brass Era to modern as well as motorcycles, and the Gathering of the Marques lines the track with 1,000 cars grouped by make, country of origin or enthusiast club. Some of the finest pieces of industrial art !!! Calendar marked.